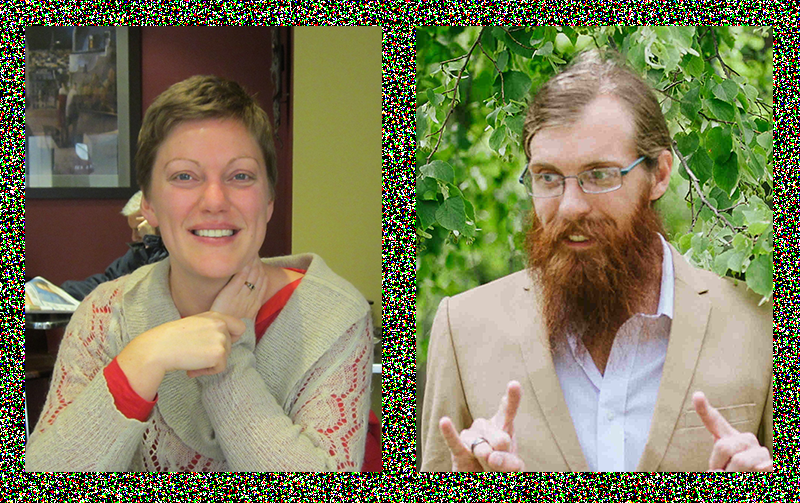 Suzy Killmister and David Ripley, both currently assistant professors of philosophy at the University of Connecticut, have accepted tenured positions in philosophy at Monash University. Professor Killmister works in social and political philosophy, action theory, and ethics. Professor Ripley works in philosophy of language and logic. Their appointments begin in February, 2018.